Mesh filters are stainless steel surface filters. 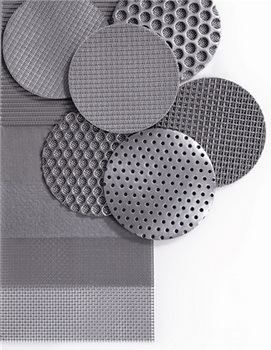 Ultrafilter offers a varied range of stainless steel mesh filters produced in 304 or 316L stainless steel, for the best possible protection and efficiency of your application. Mesh filter elements have the great advantage they can be regenerated by ultrasonic bath or backwashing the system. After regeneration, the filter will be ready for use again. Mesh filters are very robust filters and can offer high temperature resistance and high differential pressure tolerances. These stainless-steel filters for liquids or compressed air offer an absolute retention rating in a wide range of filtration degrees. Stainless steel mesh filters are usable in food and beverage applications, and are additionally often used for particle retention in cosmetic, chemical, water treatment and syrup filtration. Many more applications apply. Before and final absolute filter with the retention rate for particulate removal from ageous solutions, water and other liquids, and gases. Mesh P-SM consists of a regenerable stainless steel mesh with stainless steel (316L) outer guard and end caps. 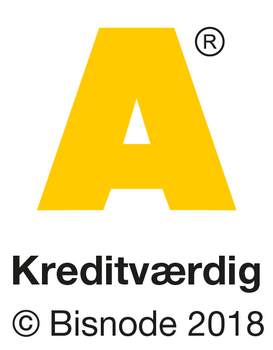 The withdrawal rate ranging from 1 to 250 microns. 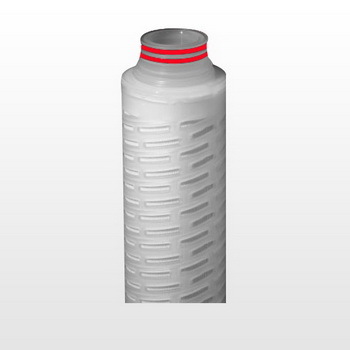 P-SM is our cylindrical mesh cartridge filter, and it is available with different connections. The connections we offer for our P-SM cylindrical mesh cartridge are; code 7 and DOE. 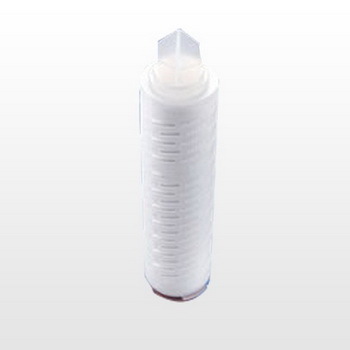 P-SMp is our pleated mesh cartridge filter element and it is available with the connections; Code 7 or DOE.